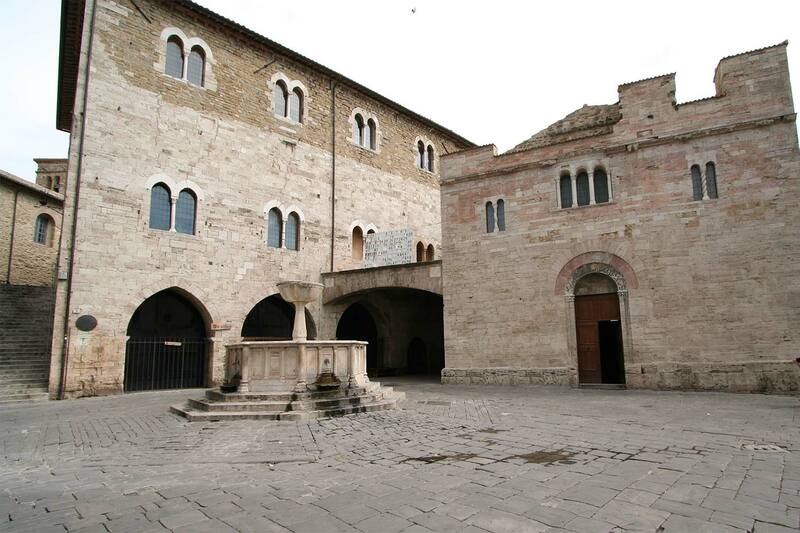 Il Torrione sits in the middle of the Martani Hills, in the Province of Perugia in the centre of Umbria. The whole area is characterized by the presence of vineyards, olive groves and old farmhouses that have maintained their character and their history. A charming old medieval town, rich in remains of the past. The dominant ‘Rocca’, is a fortress designed and built in the fifteenth centuary on a triangular plan with a central tower and sides communicating with each other through a system of underground tunnels. It is also known as ‘Rock Sound’ where sounds, voices and noises echoed inside from the time of its erection until abandonment. 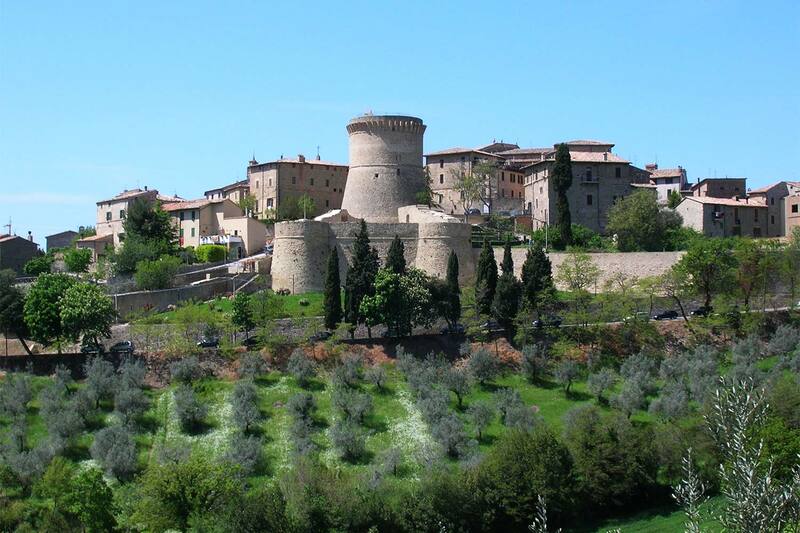 More widely in the commune of Gualdo Cattaneo there are several castles, including Saragano Castle (originally Suragano) near Il Torrione, which takes its name from the Roman consul Lucius Lucinio Sura who spent his summer holidays there. 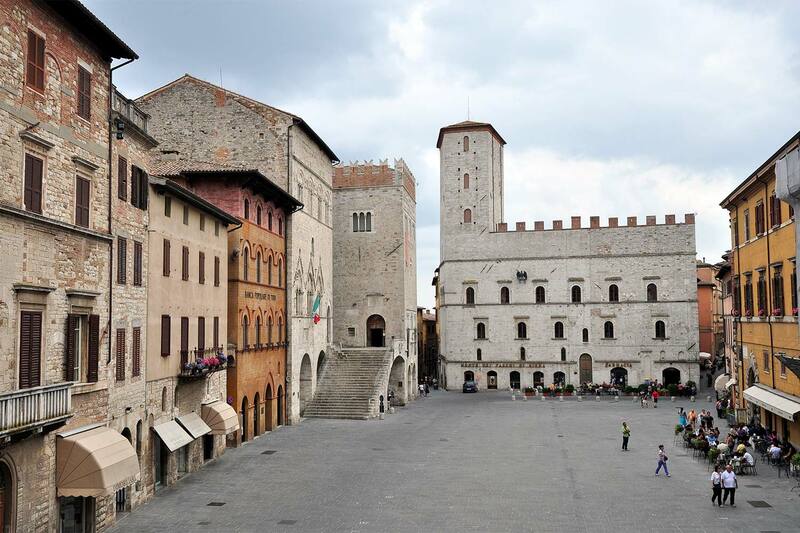 With ancient origins, has a well-preserved walled medieval center, and many churches. 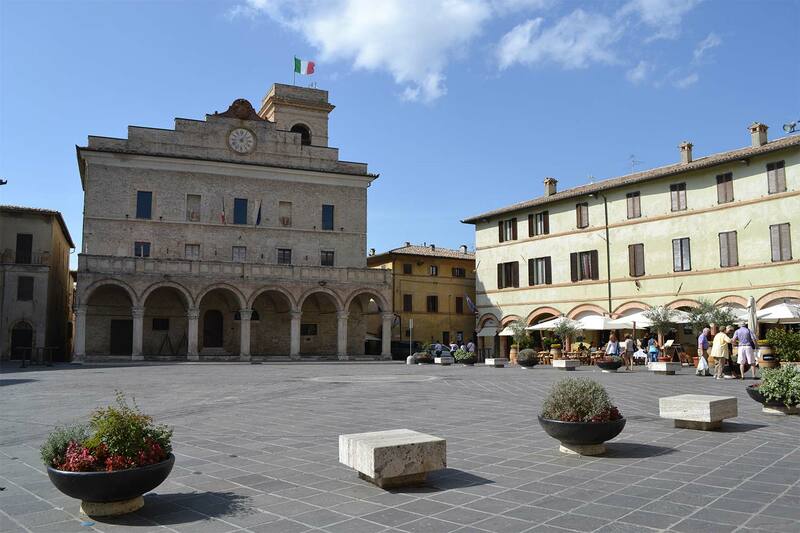 This small town is also famous for its gastronomic specialties (Montefalco Sagrantino's wine production area, oil, honey) and for handmade pottery and textiles. To expand. Together with its ancient history, is known for the mystical emotions it inspires. 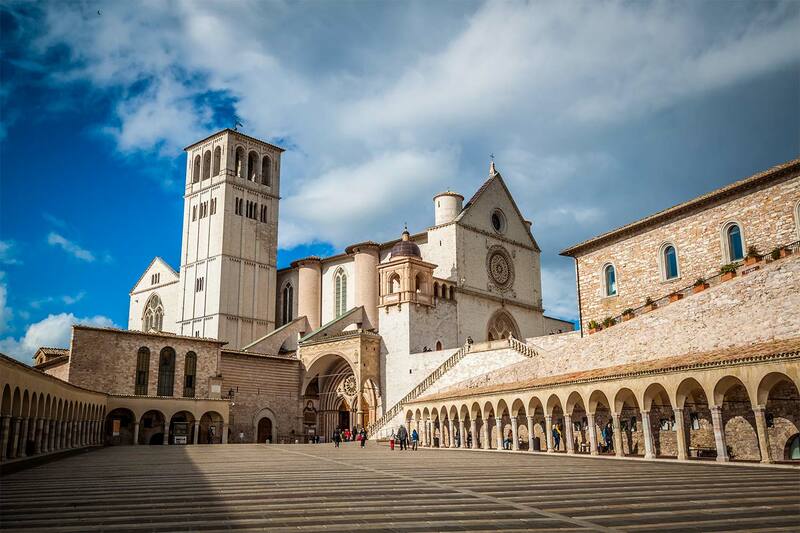 In fact Francis, born in Assisi between 1181 and 1182, is the Saint who, with his work, will mark the history of the place and the humanity. 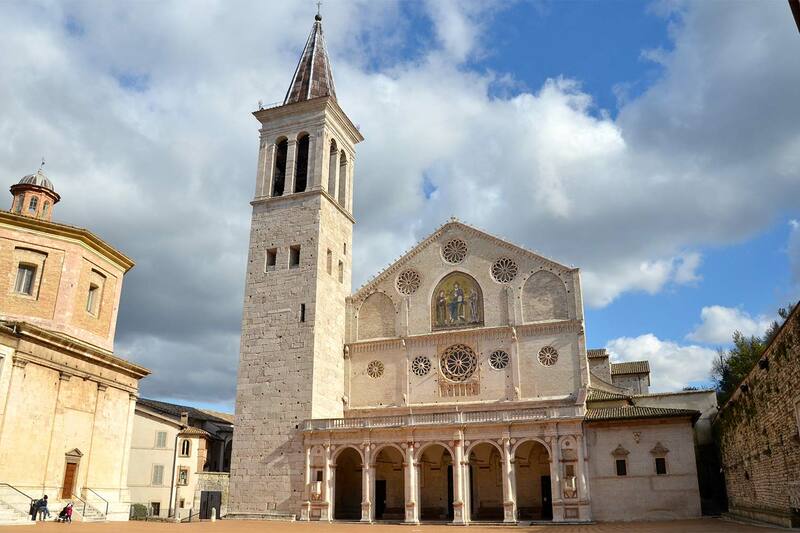 Assisi was added to the UNESCO World Heritage list in 2000.